How do I make the fluid glass clear? If you want to see inside your Grobo, the fluid glass on the front can switch from transparent to opaque with the click of a button. Keeping it opaque allows you to control the light entering your Grobo as well as for discretion. 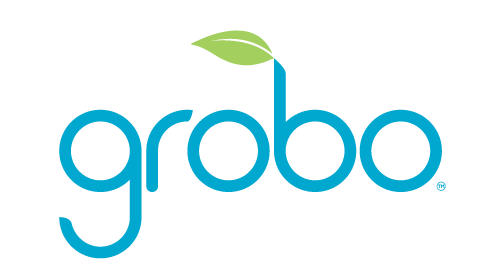 Does the Grobo One come with a warranty?